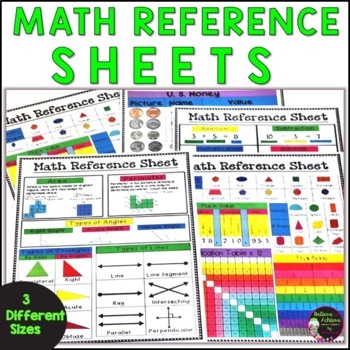 Help students have basic math information handy with this set of math reference charts! 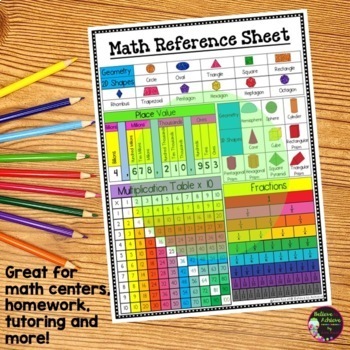 There are 5 different COLOR charts and each chart comes in 3 sizes to meet the needs of your students! 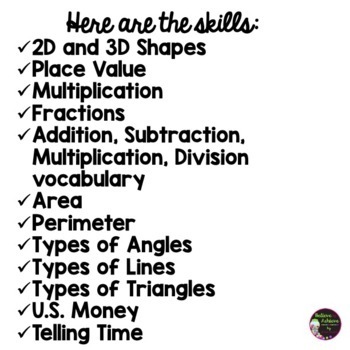 Great for class display, small group, homework binders, math notebooks and more! ✔ The same COLOR charts come in 1/2 page size. ✔ The same COLOR charts come in 1/4 page size.